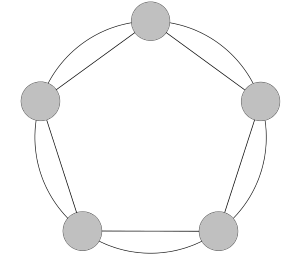 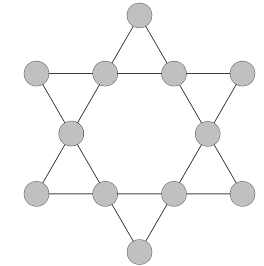 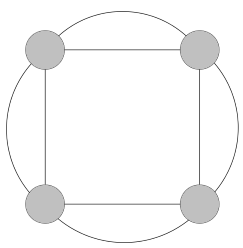 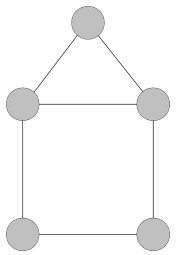 A traversable graph is one you can draw without taking your pen off the paper, and without going over any edge twice. 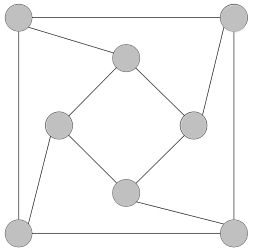 For each graph below, decide whether or not it it is traversable. 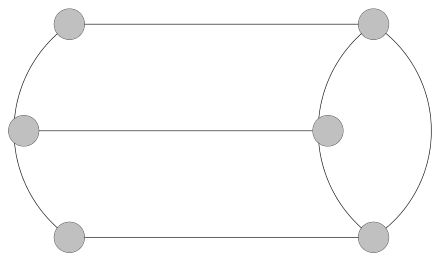 It might be helpful to keep a track of where you started, the route you took, and where you finished. 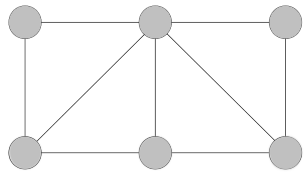 What do you notice about traversable graphs where you started and finished in the same place? 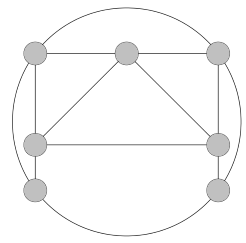 What about traversable graphs where you started and finished in different places? 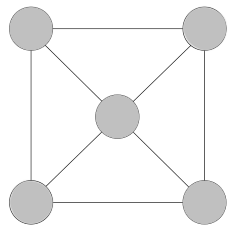 What do you notice about the number of times you visited each node? 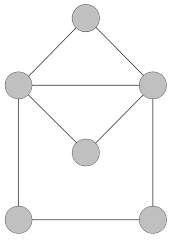 Can you find a condition that guarantees a graph is not traversable?